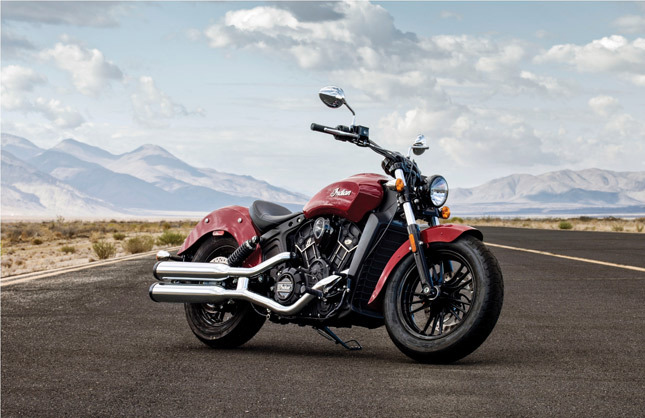 The legendary motorcycle maker, Indian Motorcycle has introduced “Scout Sixty” in India which they had unveiled in the international market earlier this year. As per the company the new Indian Scout Sixty is the most affordable offering from their stables. The new motorcycle shares same platform from the “Scout” but it has brand new scaled down 60 Cubic inch engine. 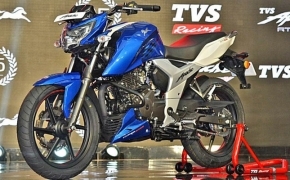 The new Scout Sixty is equipped with 999cc V-twin engine, churning out 78 Hp and 88.8 Nm of peak torque. The new engine is mated to 5-speed transmission, which is claimed to be “Silky Smooth” and easy-to-shift gear transmission. Rest of the underpinnings including the chassis, brakes and suspension of the new India Scout Sixty remain same. The legendary heritage of the Indian® Scout® is carried forward in the All-New 2016 Indian® Scout® Sixty. Expertly balanced and lightweight, the bike has won the hearts of bike enthusiasts around the globe. I am quite sure that the introduction of the All-New 2016 Indian® Scout® Sixty in the Indian market will help us grow in terms of volumes in the fast-growing luxury commuter category. 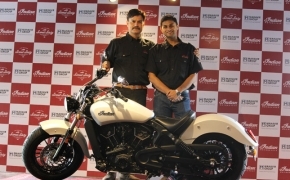 Company has provided more than 200 accessories for personal customization of the new Indian Scout Sixty. 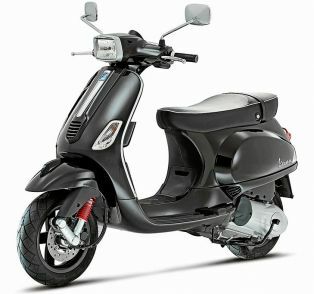 The accessories like seats, handlebars and foot peg re-locators allow the motorcycle to be tailored made for individual. 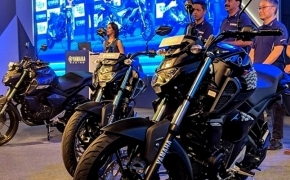 And the additional accessories such as saddlebags, spoke wheels and quick-release windscreens are something to give their respective owners immense scope to customize their motorbikes. The All-New Indian® Scout® Sixty will be available in three colors- Thunder Black, Indian Motorcycle® Red and Pearl White. The new Indian Scout Sixty is priced at Rs 11.99 lacs (Ex-Showroom, Delhi) and will be available at the exclusive showrooms from July, 2016 onward.